A couples wedding is once in a life time experience, each and every couple is unique, people have their own personal desires that should be met. By planning a custom made wedding we have the opportunity to emphasize in the areas you see as more important. 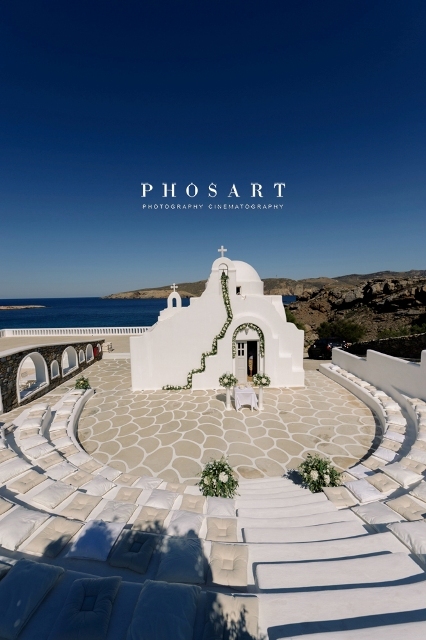 Dream weddings Mykonos is a leading company based in Mykonos Island Greece providing Luxury weddings planning services. Collaborating with the best the industry has to offer we are equally adept at organizing a small and intimate elopement, as we are a Luxury wedding celebration. At Dream weddings Mykonos we may also offer any kind of event planning service, from a simple birthday party to the most elaborate elegent Gala.